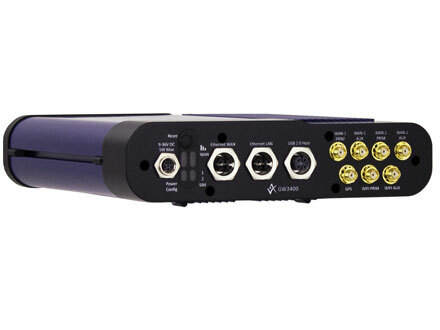 The Virtual Access GW7300 industrial M2M router is designed for use in outdoor equipment and cabinets at roadsides, substations and remote telemetry locations. 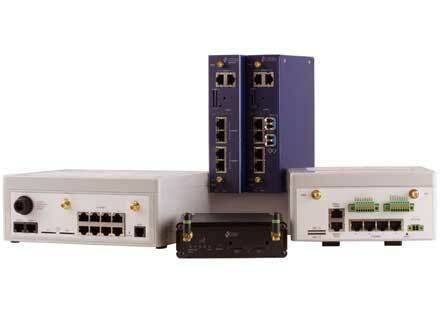 Applications include SCADA, telemetry, security, emergency services and other critical infrastructure. 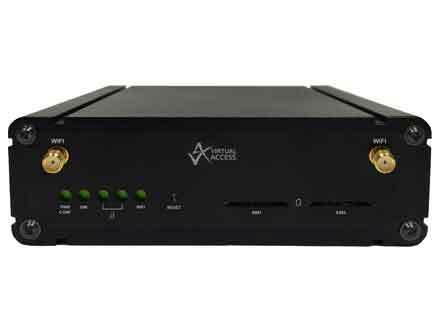 The GW7300 can be automatically provisioned over an IP network with a minimum of effort using the Virtual Access Activator auto provisioning server. This means that the units can be deployed without requiring any configuration by installers. 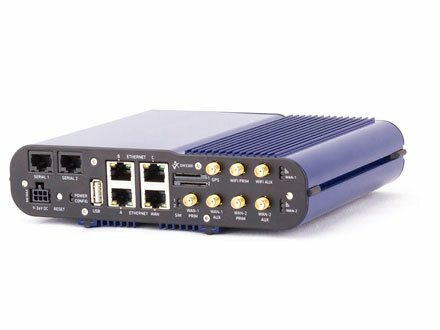 The GW7300 router is designed to meet the IP33 standard for ingress protection and EN standards for harsh environments such as electric power, rail and roads. To protect against rain and dust, the box is completely sealed other than the bottom connectors. The device is designed to withstand environments such as roadsides where there is a high level of vibration, and is tested to random vibration, drop, topple and bump standards to ensure the device will continue to operate under conditions that would not be tolerated by commercial grade communications products. It has an optional conformal coating that protects against condensation. Environments such as substations and transport can contain high levels of radiated emissions from switchgear, tracks and other power sources. In addition there are tight safety regulations to prevent injury or equipment damage. 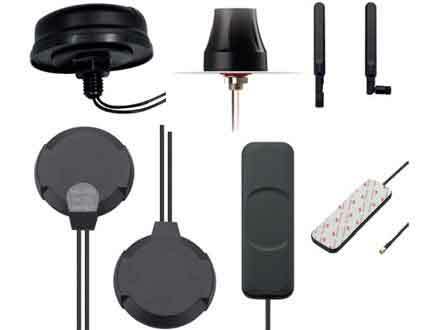 These require far higher levels of isolation than commercial grade communications equipment. The device is designed to meet the high EMC, safety, ESD and isolation standards mandated by these applications. 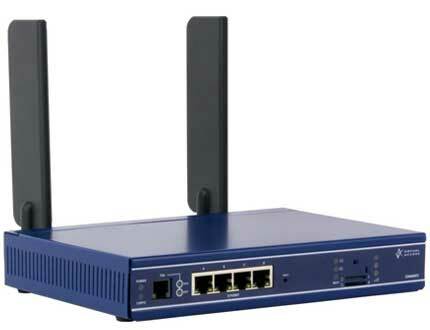 The GW7300 router incorporates the latest wireless technology. Dual SIM architecture ensures that a backup 3G or LTE network can take over should the primary network fail. The router detects a network problem and fails over to a standby SIM/APN if necessary, ensuring customers’ SLAs are upheld. 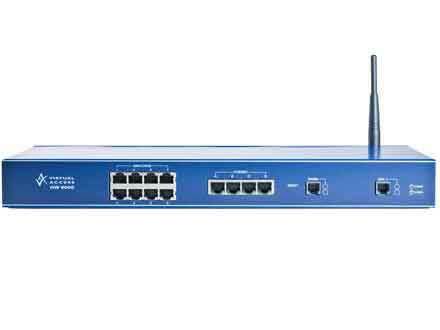 The GW7300 3G and LTE functions also include support for inbound and outbound SMS, so for instance, if all other WAN services are unavailable, commands can be sent to the router to perform diagnostics or even reset function. Optional automatic failover from fixed to wireless circuits ensures business connectivity through network or last mile circuit outages, whilst email alerting and auto-failback confirm primary circuit restoration. 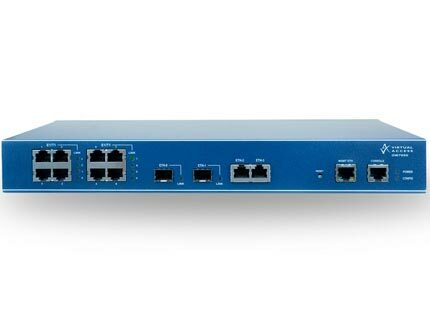 The eight port 10/100 Mbps managed switch enables multiple devices to be connected in remote environments with the ability to segment into individually filtered subnets or DMZs. Tagged VLAN (802.1q) segmentation offers further versatility for diverse network applications. Certain deployment scenarios require wide variations in power input and temperature. 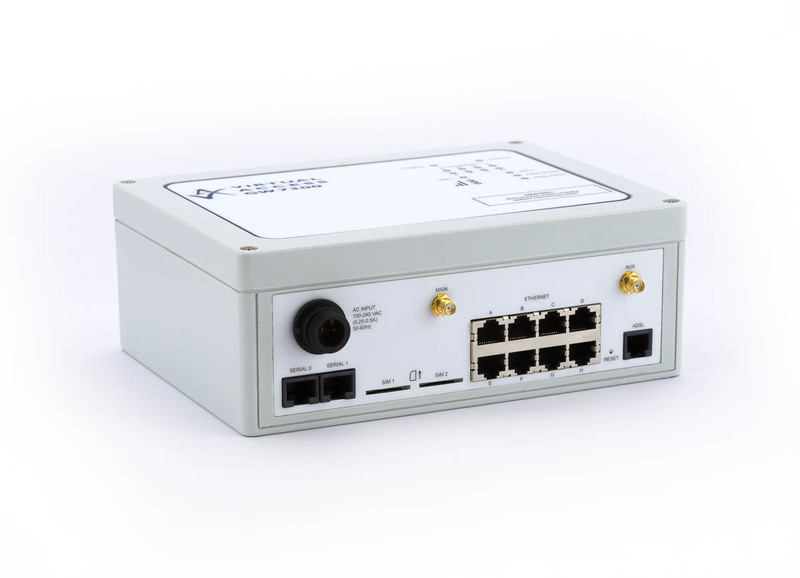 The GW7300 router offers either AC or DC power inputs as well as low power consumption and an extended temperature range of -40°C to +70°C. Operating temperatures vary, refer to table below.